Dr Emma Sciberras was awarded a Doctor of Clinical Psychology (Child Specialisation) through the University of Melbourne in 2010. Dr Sciberras has been awarded two competitive National Health and Medical Research Council fellowships to build her research program in ADHD. Her research examines how to improve outcomes for children with ADHD including the development of testing of interventions. She has attracted $7 million in competitive grant funding and has published over 80 publications on the topic. 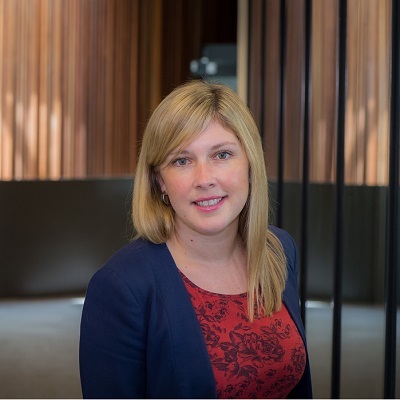 Dr Sciberras has been granted multiple awards for her work including the 2016 Victorian Tall Poppy Science Award, 2016 Australian Psychological Society Award, Early Career Research Award, and the 2014 Junior European Network for Hyperkinetic Disorders Award. Dr Sciberras has also been awarded a veski Inspring Women’s Fellowship (2017-19). Emma will present at the Special Needs Symposium.